The match between India and CA XI ended in a draw. Jasprit Bumrah is set to play his first Test series against Australia in Australia and has already shown signs that he will make a difference in what has been dubbed India’s best chance at Test series win down under. 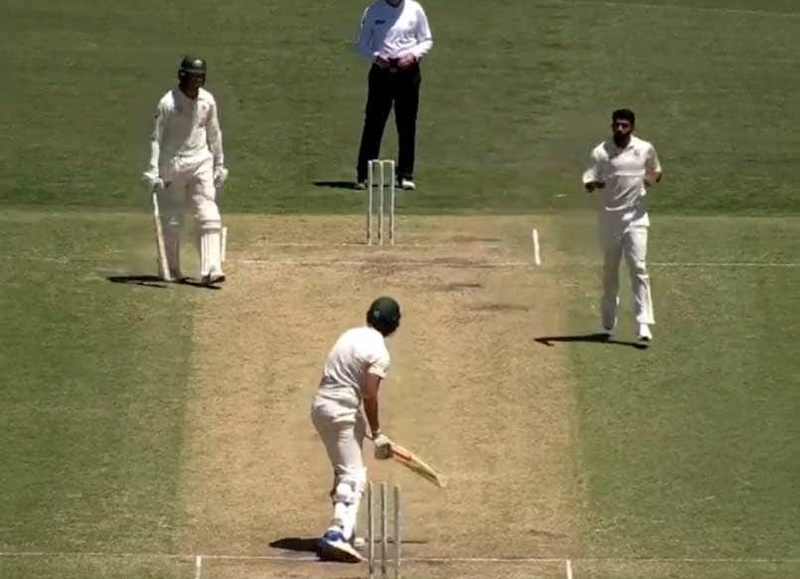 In the practice match against the Cricket Australia XI at the SCG, Bumrah bowled on the last day of the game, for the first time and made an immediate impact with his display of pace and skill. The best example was his searing yorker to tailender, Jackson Coleman. The toe-crushing yorker aimed at the off stump of the batsman crashed into the stumps before the batsman could bring the bat down, leaving Coleman, who was batting on 36 off 65 balls, flummoxed. Jasprit Bumrah cleans up the final CA XI wicket. All out for 544, a lead of 183. 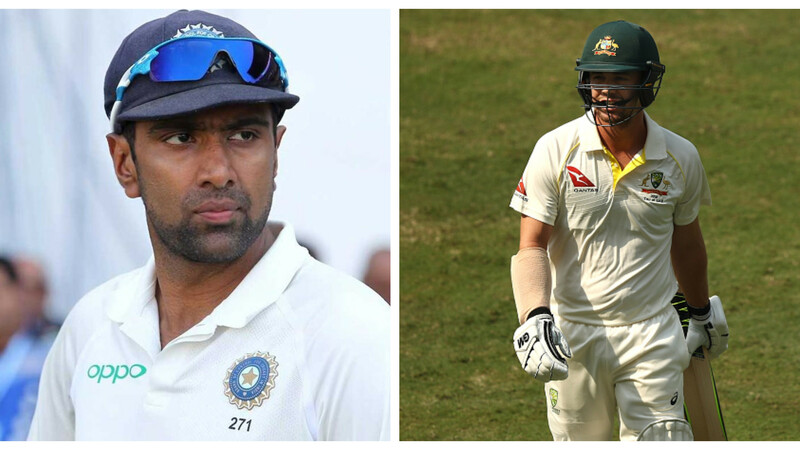 Indian bowlers were made to toil hard on the third day of play as D'Arcy Short (74) and Max Bryant (62) gave CA XI a solid start with an opening stand of 114 runs. On Day 4, CA XI were bundled out for 544.